The movie “SUPER 30” is based on the real-life story of Anand Kumar, a Patna based maths teacher who picks up underprivileged kids in a batch of 30 students and prepares them for the IIT-JEE exams, with almost all the students getting selected. The buzz of Hrithik Roshan to play the role of math genius Anand Kumar has been going since quite a while. Pictures of the Greek God of Bollywood meeting Anand Kumar had taken the internet by storm. However, there was no official confirmation about it. 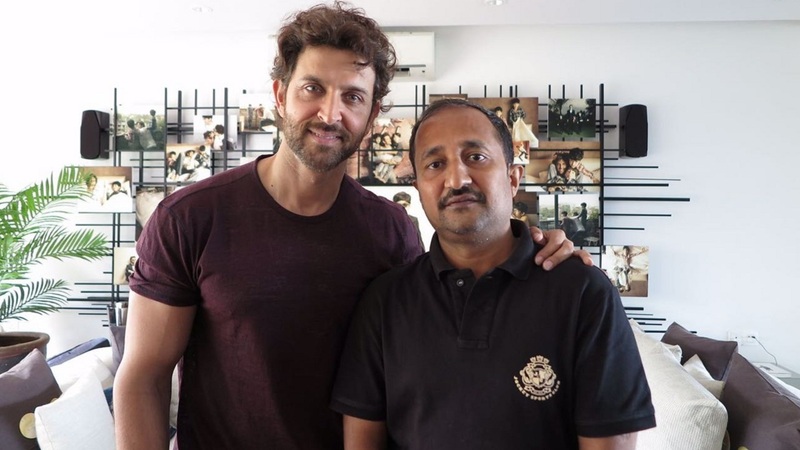 But it’s now confirmed that Hrithik is playing the role of mathematician Anand Kumar in the upcoming biopic ‘Super 30’. 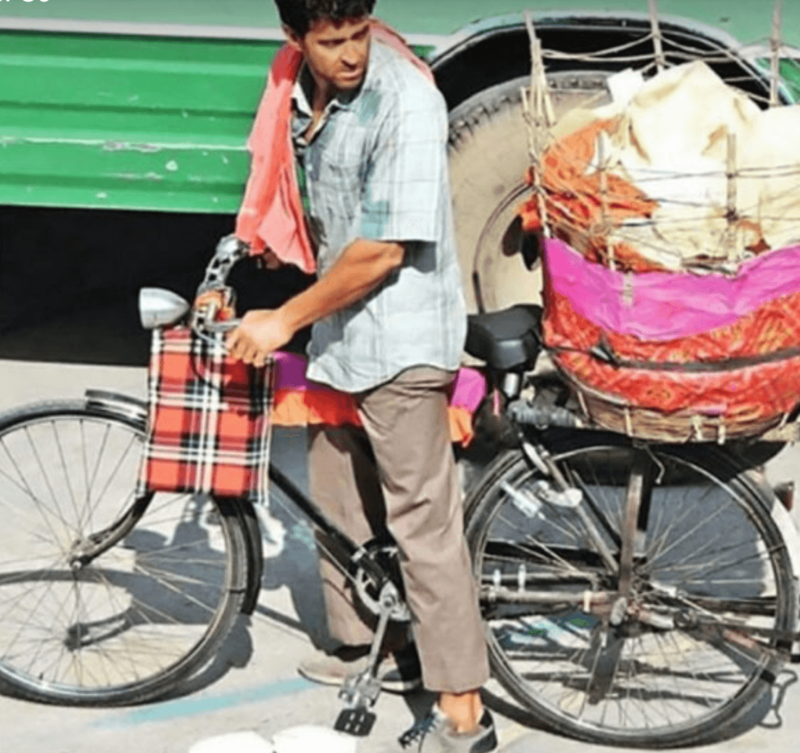 Ever since the first look of Hrithik Roshan from his upcoming film ‘Super 30’ came out, fans are going crazy over his de-glam avatar. 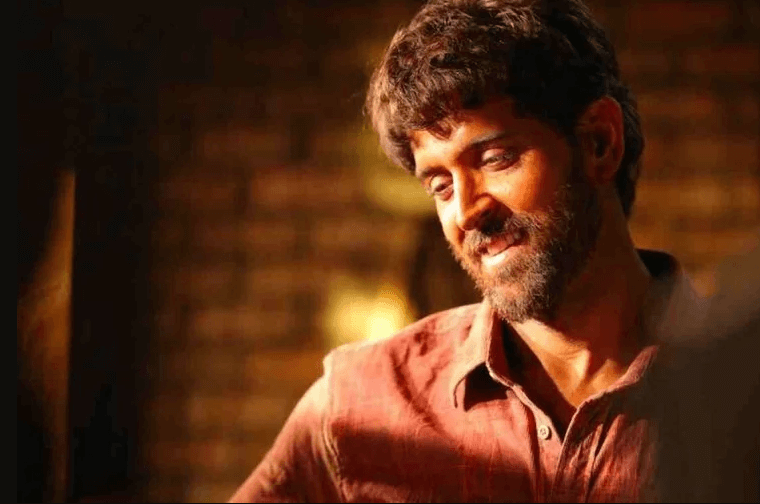 Hrithik was seen sporting a beard and a rugged look to bring Anand Kumar’s character on the silver screen. 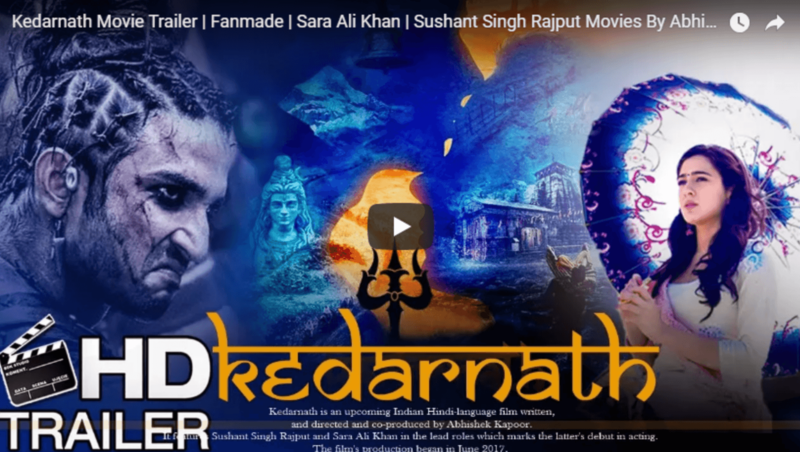 The film is based on the life story of Bihar-based mathematician Anand Kumar, who coaches a batch of about 30 engineering aspirants from poor families free of cost every year. During the past 15 years, he has sent 450 candidates to prestigious technical institutes in the country, 396 of them to the coveted IITs. 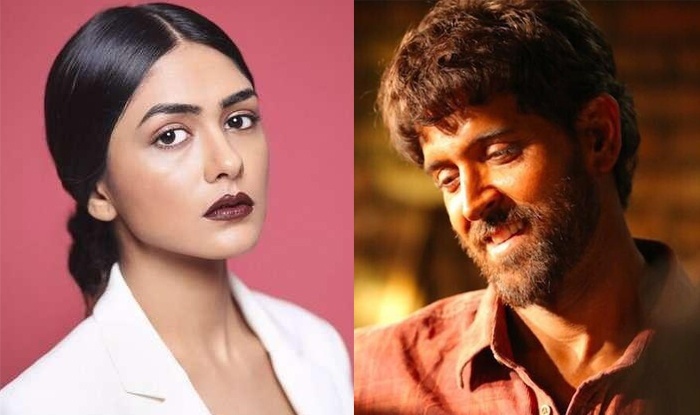 Monali or Mrunal – Hrithik Roshan’s Super 30 in TROUBLE! We know everyone gets quite excited regarding Hrithik’s movies, but the actor seems to have a lot of problems in his life may it be personal or professional. 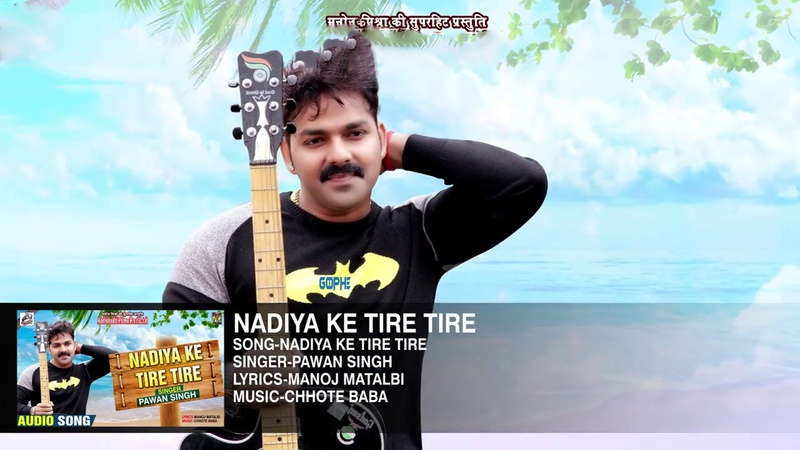 There had been a lot of conjectures as to who is going to play the leading lady in the film, Super 30. According to our Khabri Keeda, the movie is going to mount the sets in mid-January, and director Vikas Bahl is still struggling in selecting the right lady for the role of Hrithik’s wife. The reason, Bahl is a tad-bit confused is because he has loved the auditions of not one but two actresses and can’t seem to pick one just yet. Undoubtedly, both the actresses are super-talented from which Monali Thakur is an award-winning singer plus she has also worked as the female lead in Nagesh Kukunoor’s Lakshmi (2014). Whereas, Mrunal Thakur is a television actress who has been playing the lead in the hit Balaji Tele ﬁlms’ show Kumkum Bhagya. Let’s wait and watch which one of the two actresses will win the race to play the lead opposite to Hrithik Roshan in the biopic!